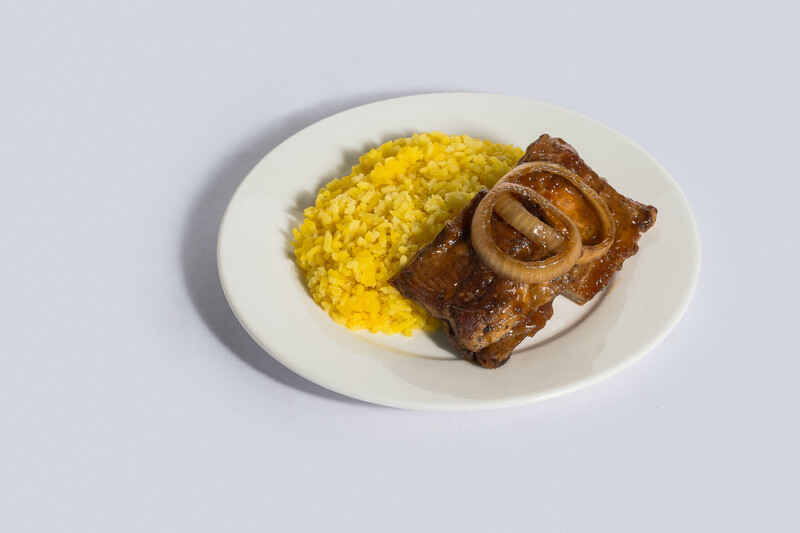 As Cebu Pacific aims to make each flight experience a celebration in itself, CEB has come up with a new selection of inflight meals guaranteed to make every traveller’s experience onboard even more gastronomic! 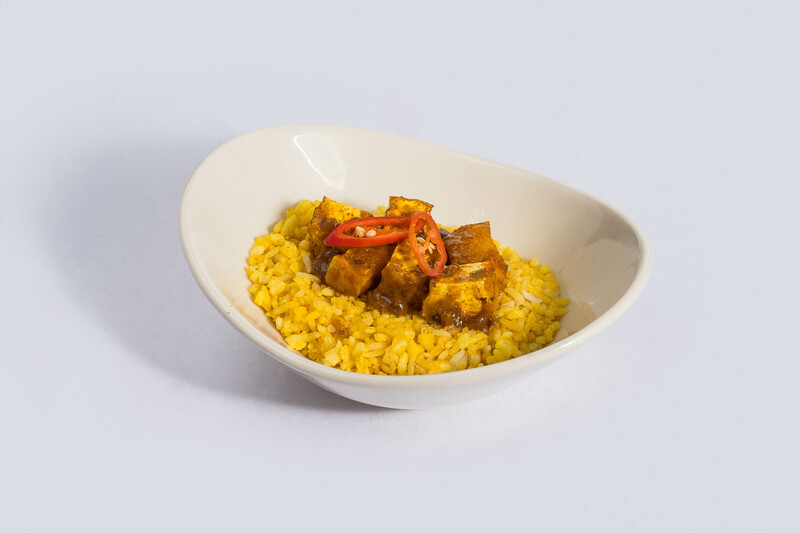 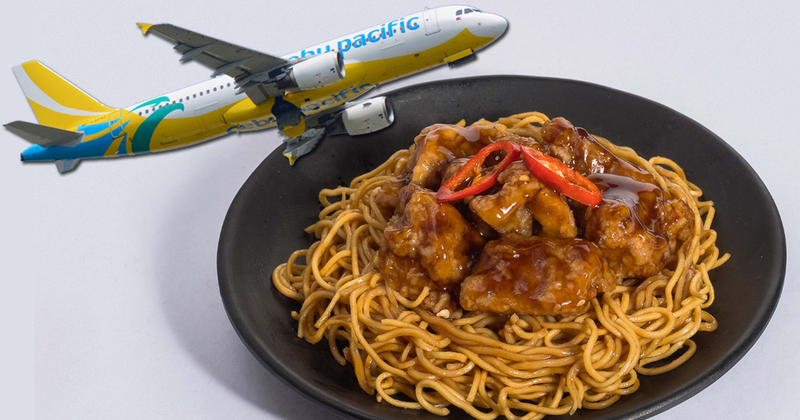 Starting 1 April 2019, all guests aboard Cebu Pacific flights will be able to savour new dishes designed to tickle the taste buds. 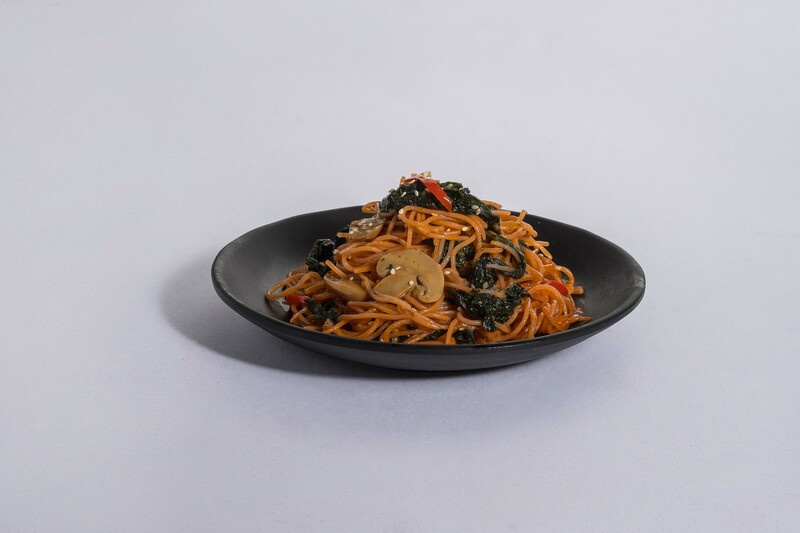 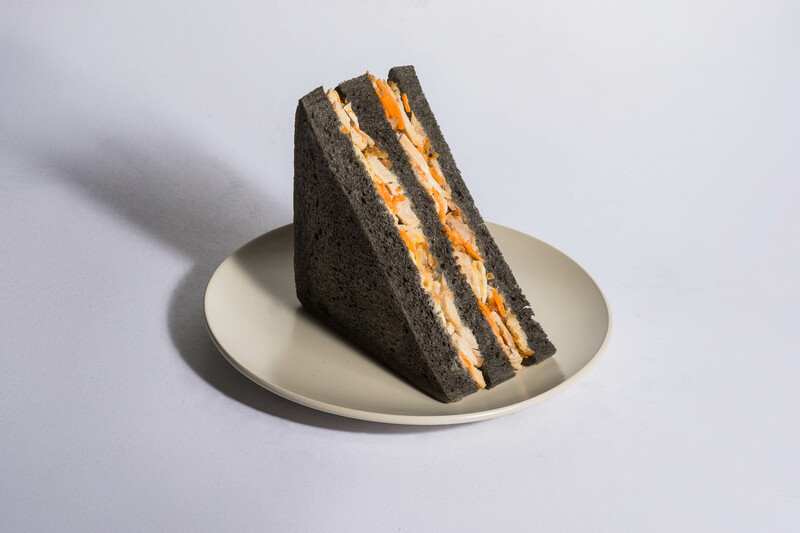 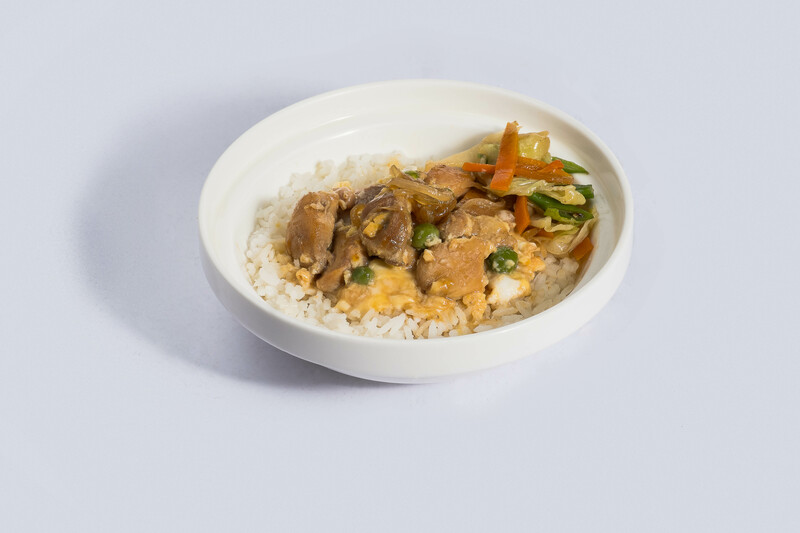 Prepared by the airline’s new culinary partner, Macroasia SATS Food Industries, the new inflight menu presents a wide array of scrumptious snacks and meals that will surely satisfy passengers’ cravings – be it for Chinese, Japanese or Korean cuisine. 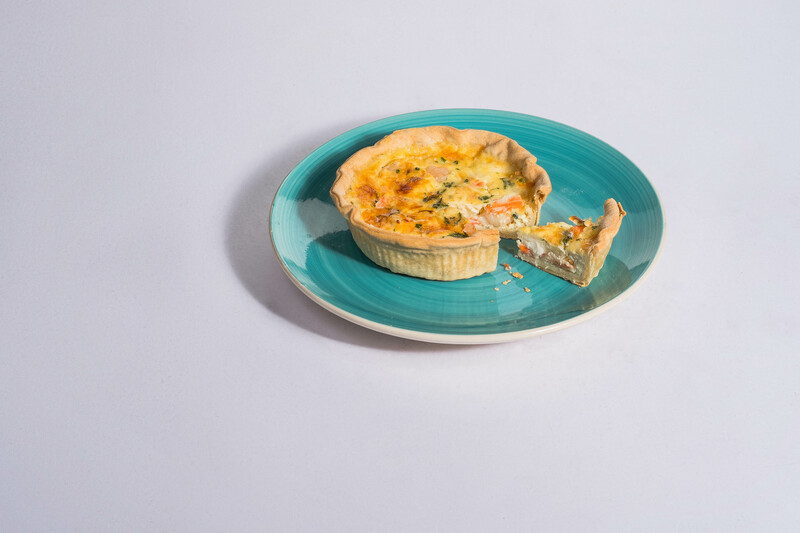 The new menu also includes options for vegetarian passengers. 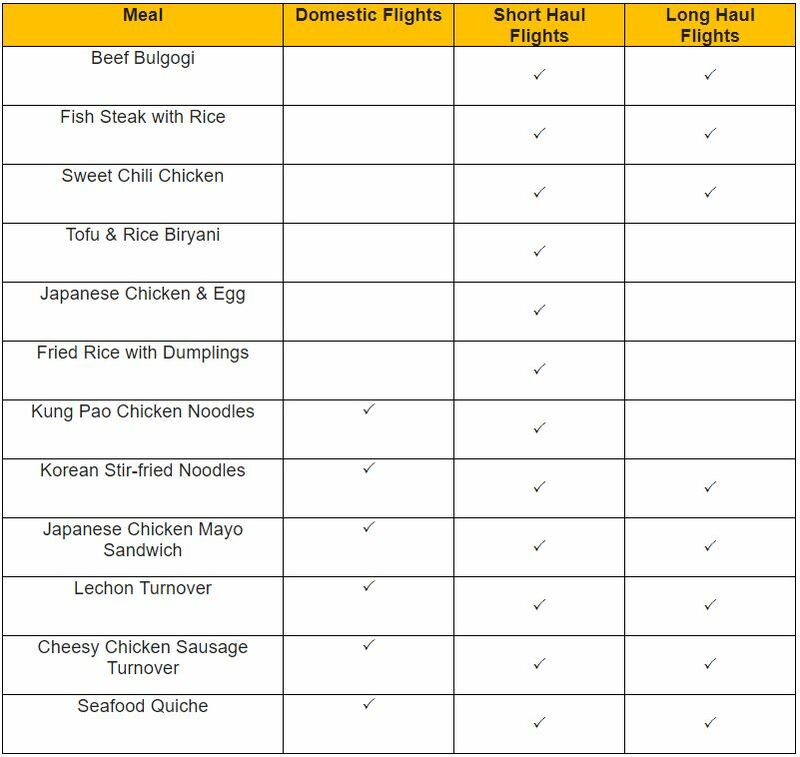 The new onboard meals are available for pre-order upon booking a flight, or by managing a booked flight on the Cebu Pacific website. 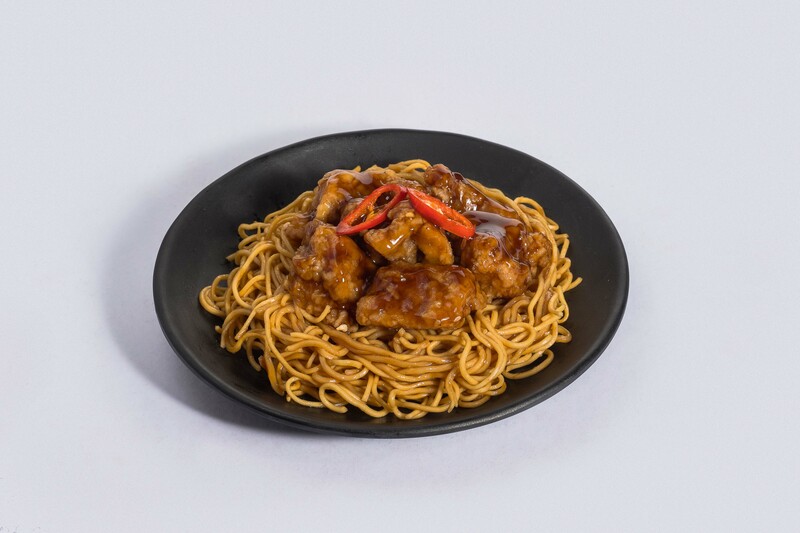 This guarantees that the food is prepared fresh, ensuring a safe and satisfying dining experience. 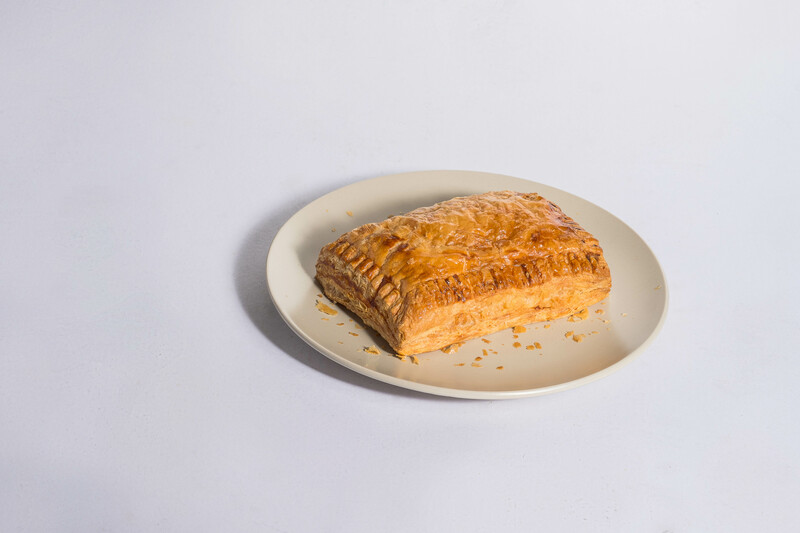 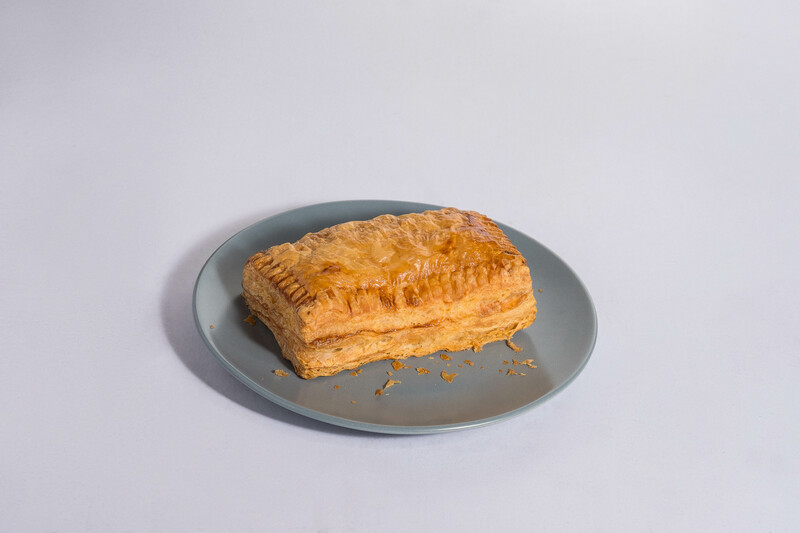 The new on-board palate pleasers are all Halal-certified and adhere to the Hazard Analysis Critical Control Points (HACCP) system for international food safety. 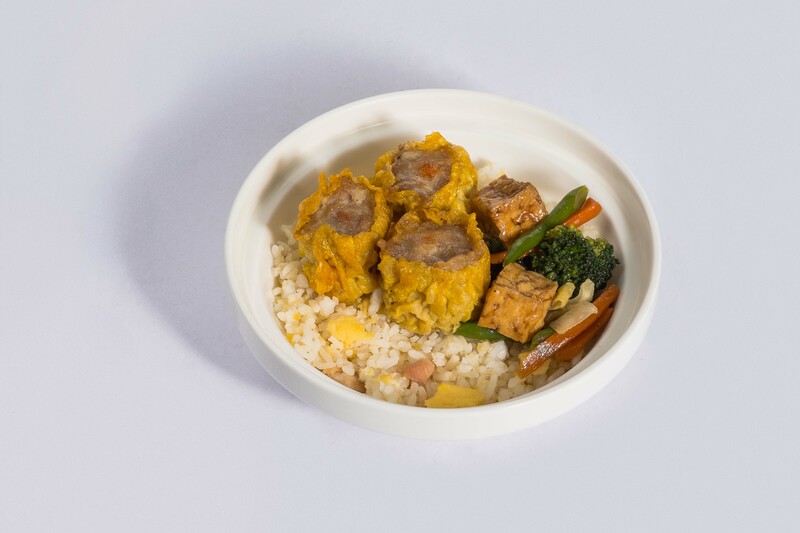 Moreover, the onboard meals come with nutritional and product information, as a reference for an increasing number of health-conscious passengers on CEB. 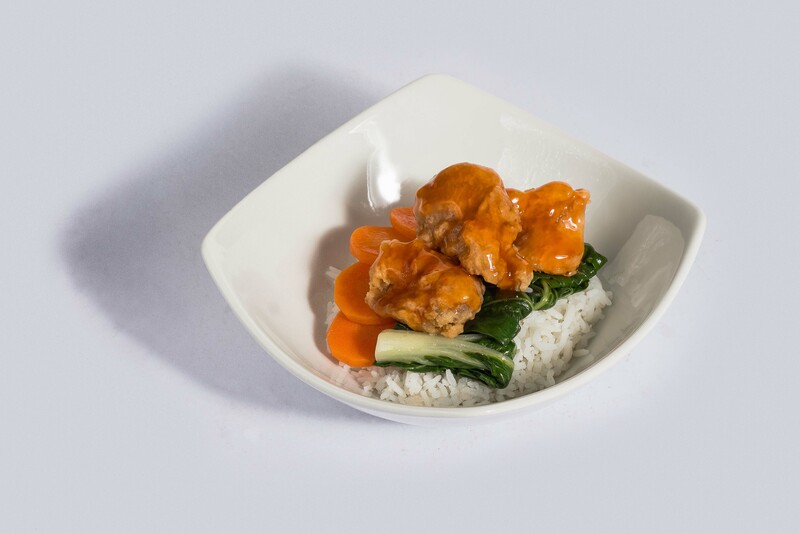 Enjoy the full experience of travel with Cebu Pacific’s newest offering of Asian flavours on board. 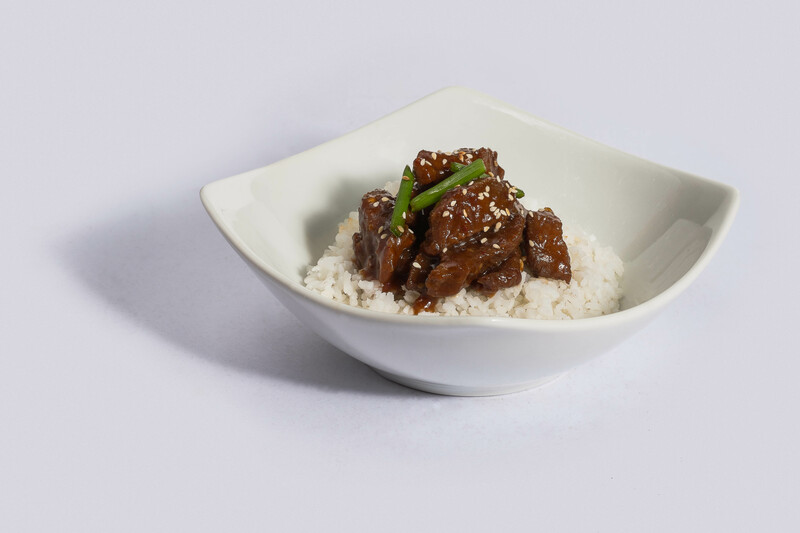 Visit here to learn more about the new inflight meals and pre-order at least 24 hours before the flight.